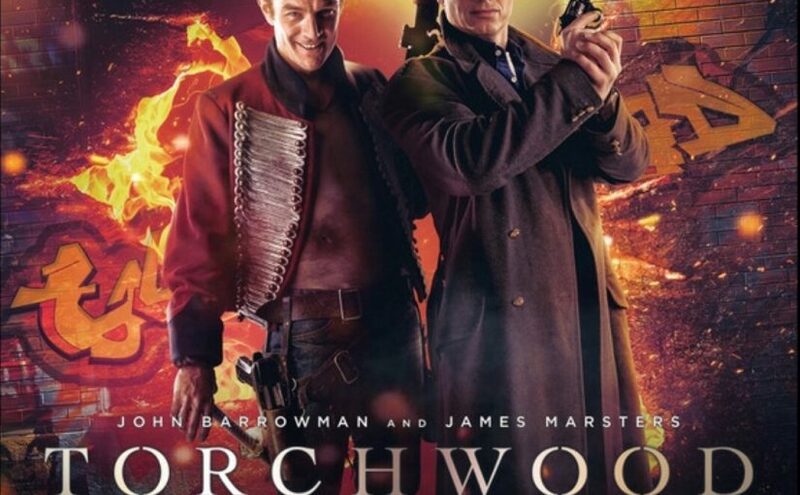 Being broadcast during the ITV strike and with there only being three channels at the time, meant that City of death received the highest overnight viewing figures in the history of Doctor Who. 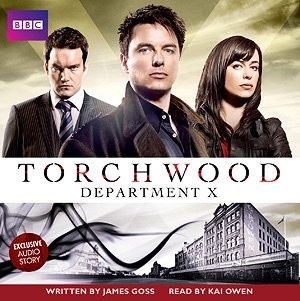 The other side being on strike isn’t the only reason City of death is so well regarded. The iconic shots of Tom Baker and Lalla Ward running through the streets of Paris are beautiful and have resonated throughout the generations, when you include Douglas Adams trademark witty dialogue, you have something that has the right to be called one of the greatest Doctor Who stories ever made. 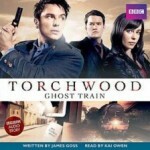 Novelisations are notoriously tricky, but James Goss does far more than just copy and paste the original source, he has added a whole new dimension to the story which enriches the overall experience. Goss’ characterisations of the Fourth Doctor and Romana II are fantastic, he fully captures the eccentricities of the long scarf wearing, mad uncle Doctor as well as the sarcastic wit of Romana. 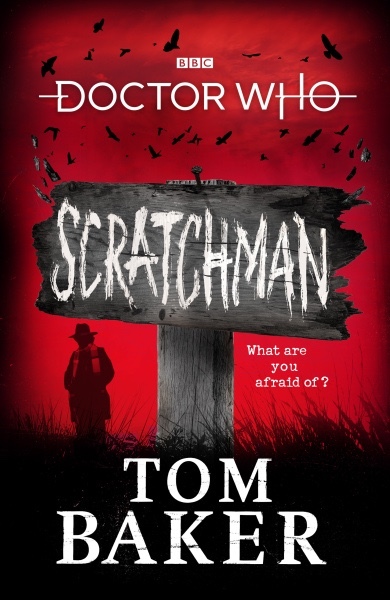 Tom Baker and Lalla Ward’s voices rang through my head as I read this book. My only criticism is that on paper, Duggan comes across as a dim wit, however I don’t think that’s the fault of Goss, I just think that Tom Chadbon added a lot of depth to his performance on screen, that can’t be put on to the page. 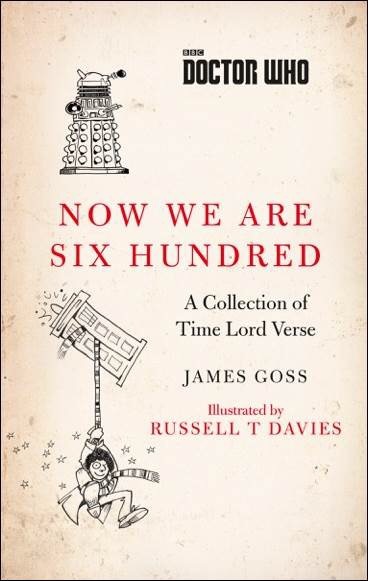 Goss has also added some great Easter Eggs in the book, which will have die hard Doctor Who fans beaming from ear-to-ear but won’t distract a person who hasn’t seen the original (yes, sadly those people exist). 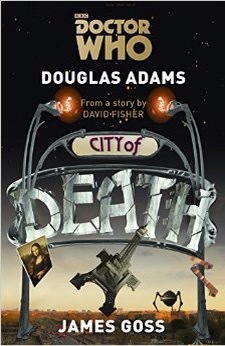 City Of Death retains the spirit of the Douglas Adams story, but the author is clearly telling his own story. The result is a beautiful collaboration which I highly recommend.